One of the most common questions that we get from our customers and potential customers is “are cover letters necessary?” In this digital age, where many job-hunting sites do not provide applicants with a place to upload cover letters, some people have begun to think of them as optional. On the contrary, cover letters remain a very critical part of the job application process. They provide you with an opportunity to show some of your personality and highlight traits and skills that might not be apparent to someone simply looking at your resume. Not every hiring manager will give a cover letter more than a cursory glance, but for savvy hiring managers, the cover letter is a great way to help narrow a stack of resumes down to a handful of people to interview. Having issues completing a high quality cover letter? This is where our cover letter writing service can assist you. A great cover letter serves the same purpose as a great opening line when you introduce yourself in person. It not only tells the reader who you are, but also why they should care about who you are. While you do not want a cover letter to come across as frivolous, it can be a place to give prospective employers an idea of who you would be as an employee. Cover letters can do this in a few ways. One is to show some personality and originality in the cover letter; the other is to highlight things in your cover letter that might not have a place in your resume, but help you stand out as a job candidate. What should you say in a cover letter? There is no one-size-fits-all answer to that question. It depends on the job you are seeking, the corporate culture of your prospective employer, and your own background, qualifications, and personality. We can custom create cover letters for each employment scenario, or help you craft a cover letter that highlights your characteristics, which you can tweak for each individual employer. You may also be asked to provide a specific type of letter, known as a supporting statement. These cover letters are not generic introductions. Instead, they are an opportunity for you to show how you meet the selection criteria for a specific job. These cover letters may reference your resume, or, if you have gaps in your resume that show places where you do not align with formal selection criteria, explain substitutions, such as why years of service should substitute for education. To craft this type of cover letter, you will be working hand-in-hand with your writer, so that the writer can draw upon your real-life experiences to highlight your employability. 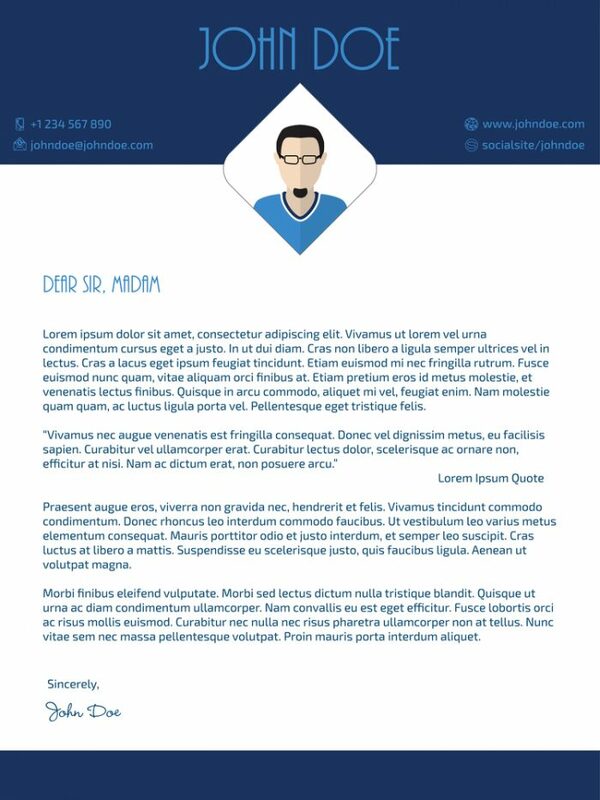 "Cover Letter Writing Service." Aceyourpaper.com. Student Network Resources Inc, 29 January. 2019. Web. 18 April 2019. Student Network Resources Inc. "Cover Letter Writing Service." Aceyourpaper.com. 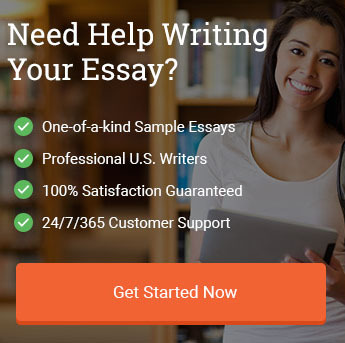 https://www.aceyourpaper.com/writing-services/cover-letter-writing-service/ (accessed April 18, 2019).